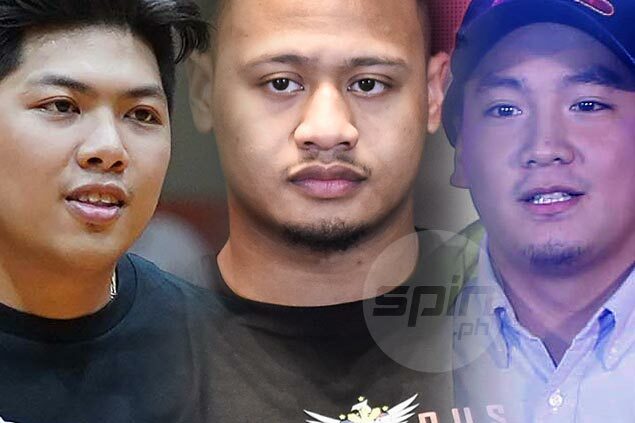 Mandaluyong will have a powerhouse cast led by Ray Parks, Jr., Prince Rivero, and Thomas Torres in its MPBL debut against Muntinlupa on June 12. EXPANSION teams Mandaluyong and Marikina show their wares when the Maharlika Pilipinas Basketball League (MPBL) opens its second season on June 12 at the Araneta Coliseum. Known as the El Tigre, Mandaluyong will have Ray Parks teaming up with Alab Pilipinas teammate JP Alabanza and former La Salle stalwarts Prince Rivero and Thomas Torres when it takes on Muntinlipa in the 9:30 p.m. main game. Marikina, to be led by actor Gerarld Anderson, takes on another expansion side in General Santos City in the 7:30 p.m. opener. Touted as the potential top overall pick in next season's PBA Rookie Draft, Parks will also have ex-pros Mac Andaya and Jeff Javillonar as teammates in the 26-team regional league divided into the North and the South Divisions. A total of 13 teams will comprise each group, where a team will play a total of 25 games in the elimination round. The top eight teams from each group will advance to the quarterfinals. The division semifinals and finals will also be best-of-three affairs before the champions of both divisions will face off in the best-of-five national championship.